RS&H’s Board of Directors includes members of RS&H’s senior leadership team, as well as outside members with diverse business and leadership experience in the areas of government, transportation, finance, education, and technology. Our board advises, governs, and assists our leadership team in the management, general oversight, and promotion of RS&H in support of the firm’s growth, mission, and core values. They guide the development of RS&H’s long-term vision and recommend actions to achieve this vision under RS&H’s mission of satisfying our clients’ facilities and infrastructure needs based upon the core values of integrity, quality service, business success, and valuing associates. 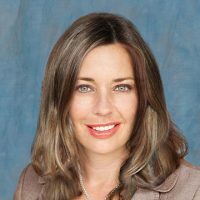 Maria joined RS&H’s Board of Directors in 2012. She is the Vice President of Americas and US Governmental Relations for Hewlett-Packard Company. 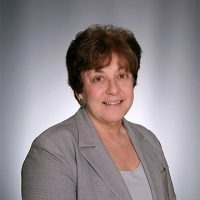 Maria has more than 20 years of experience in senior-level positions in the executive and legislative branches of government, as well as the private sector. One of her previous roles was Acting US Secretary of Transportation under the Bush Administration, including Deputy Secretary and Chief Operating Officer of the Department of Transportation. Maria earned her Bachelor of Arts and Honorary Doctor of Law degrees from St. John Fisher College. 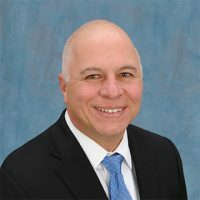 Joe has more than 35 years of experience in transportation, civil planning, and design work within both private and public sectors. 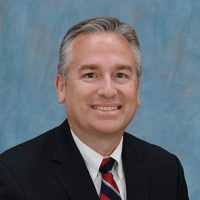 He earned his Bachelors of Science in Civil Engineering from the University of Florida and his Masters of Business Administration from the University of North Florida. David has been on RS&H’s Board of Directors since 2014. He currently serves as CEO and Chairman of the Board of Terracon, a geotechnical and environmental consulting firm. 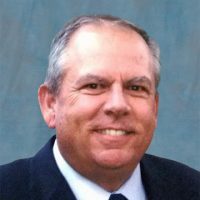 As a licensed professional engineer with more than 30 years of experience in environmental, geo-environmental, and water resources engineering, David is widely recognized as an industry and business leader. David received a Bachelor’s degree in civil engineering from the University of Massachusetts and Master’s degree from the Massachusetts Institute of Technology. He is also a graduate of the Harvard Business School Advanced Management Program. 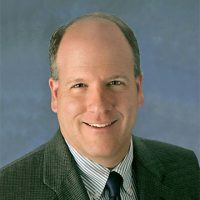 Henry was elected to RS&H’s Board of Directors in 2016 where he serves on the audit committee. 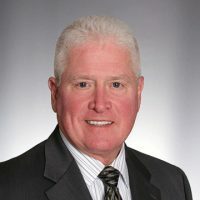 He brings 35 years of executive experience in finance and operations across multiple industries. 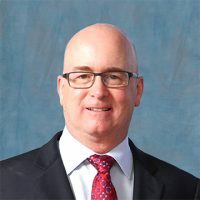 He is President of the Ware Group, Inc. and sits on the Board of Directors of Johnstone Supply, a $1.6 billion in sales heating, ventilation, air conditioning and refrigeration wholesaler cooperative. 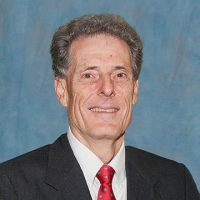 Henry graduated with accounting and business degrees from the University of Florida and received an MBA from the University of North Florida.